What happens if you win the Mega Millions’ $900 million jackpot? 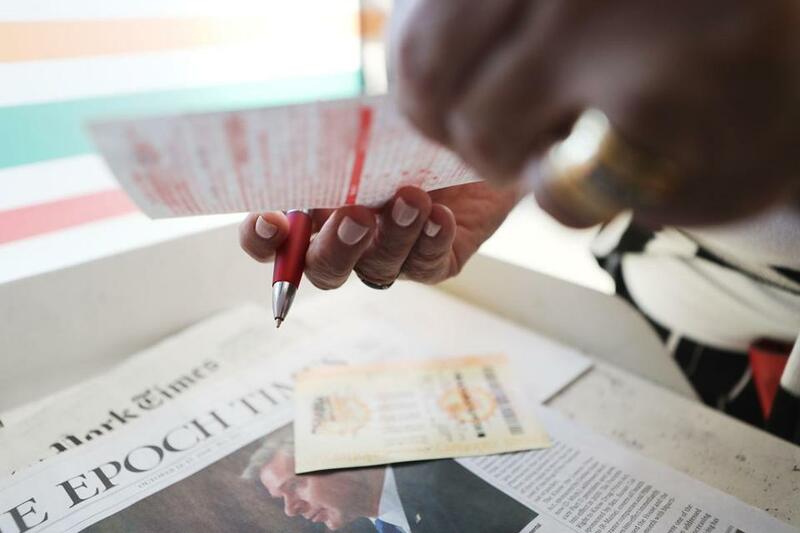 A woman prepared a slip for the Mega Millions lottery jackpot in Los Angeles. 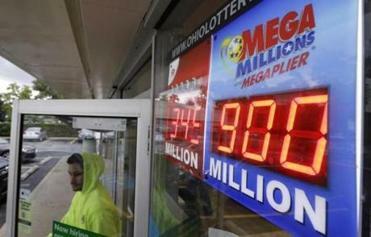 The Mega Millions jackpot for Friday’s drawing is the second-largest in US lottery history.